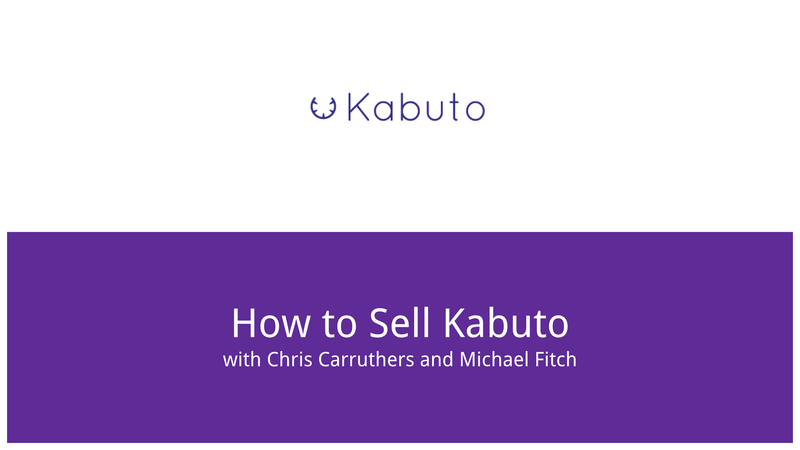 In this video, Ian walks us through the latest version of Kabuto while answering questions from the audience. 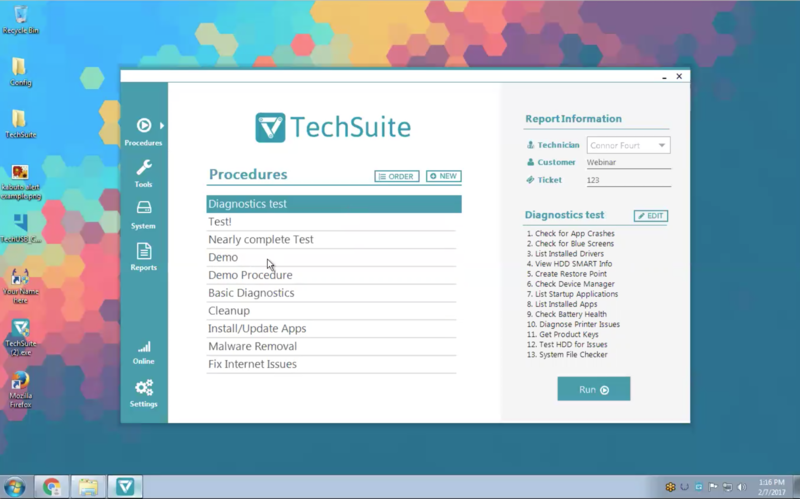 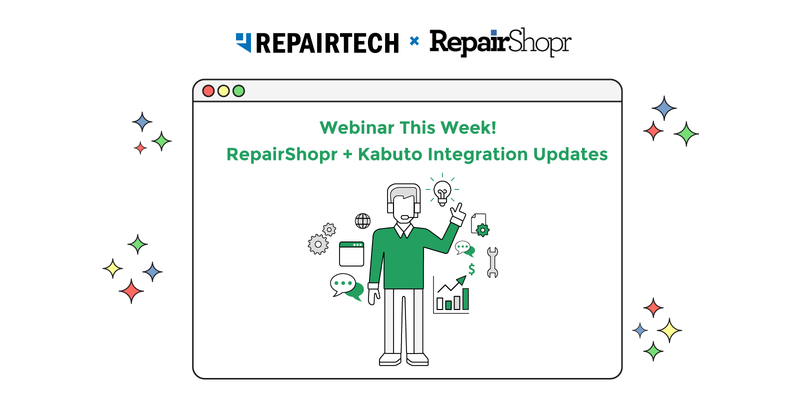 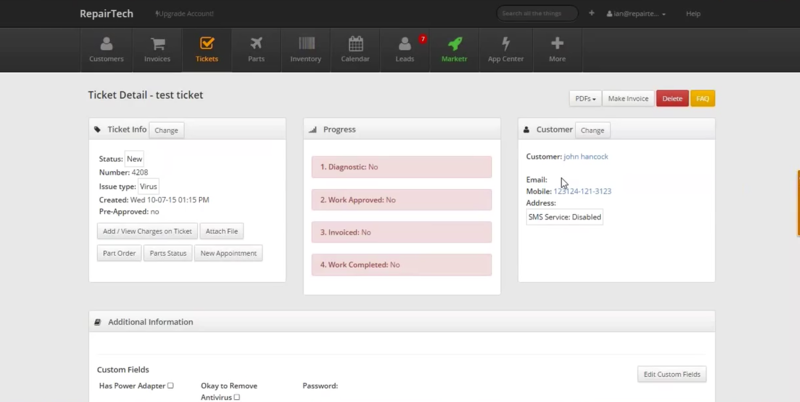 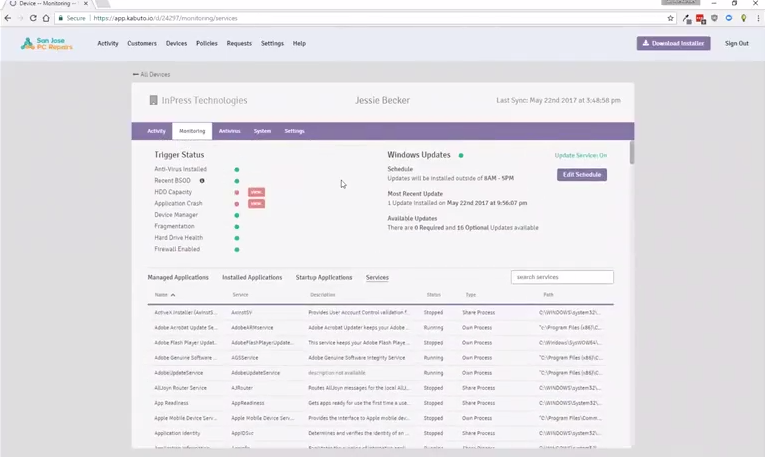 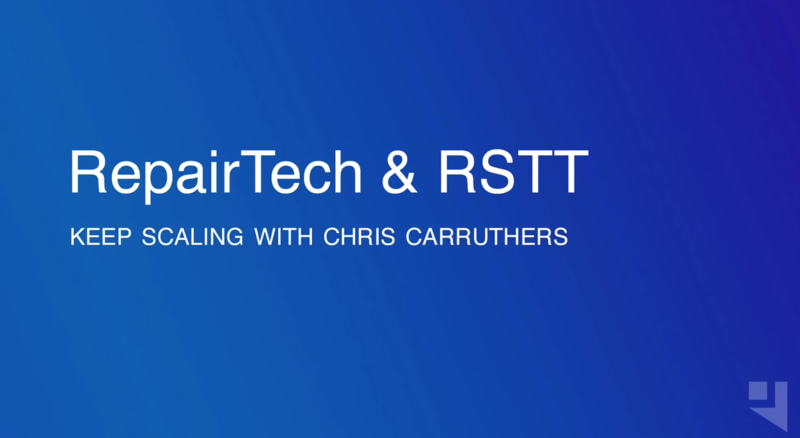 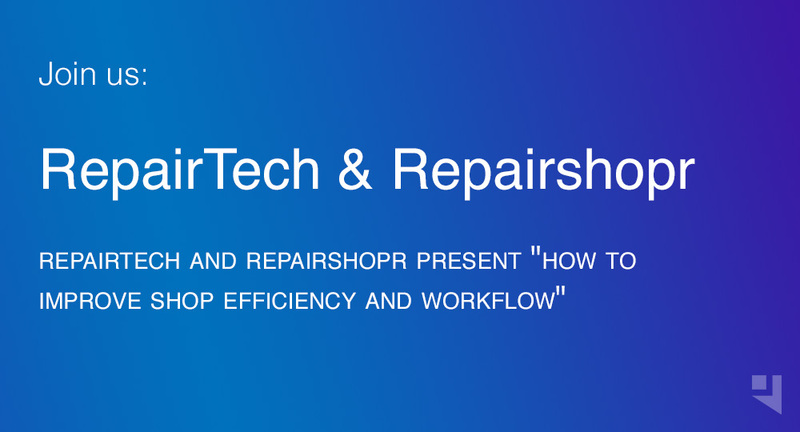 In this video, Ian walks us through the latest version of TechSuite and Kabuto while answering questions from the audience. 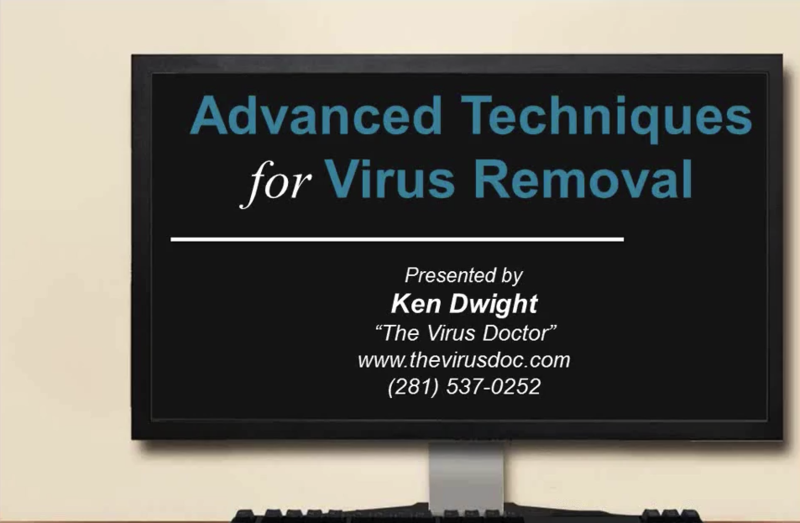 Note: Viewing this webinar requires that you “register,” after which you’ll be taken to the recording. 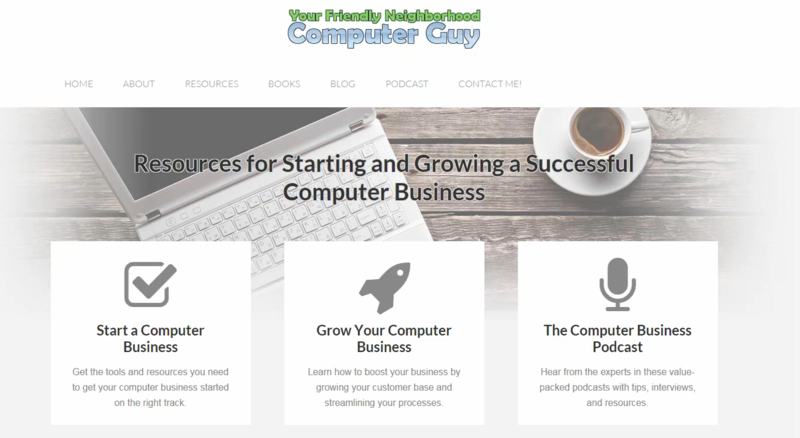 * Matt is an expert in the computer repair industry. 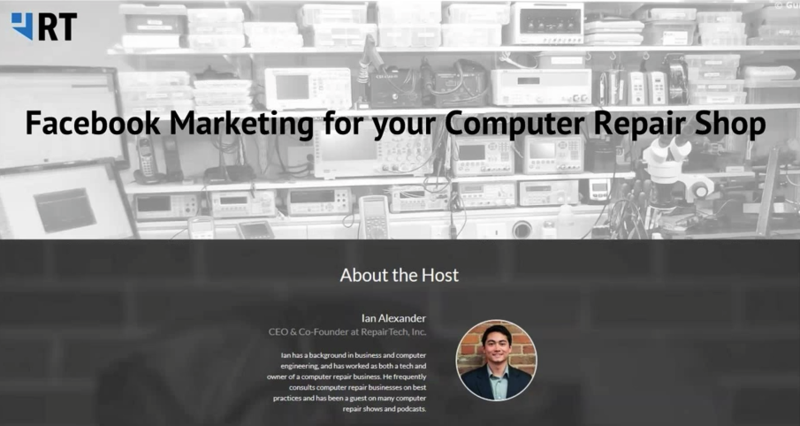 He is the host of The Computer Business Podcast and the creator of Tech Site Builder.